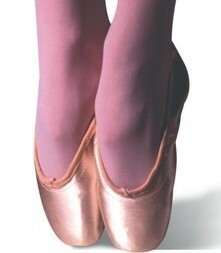 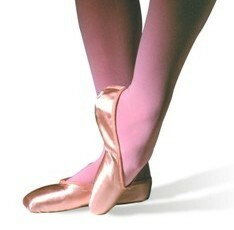 Leather ballet shoes with a wider ‘E’ fitting for the broader foot. Supple leather upper with cotton lining. 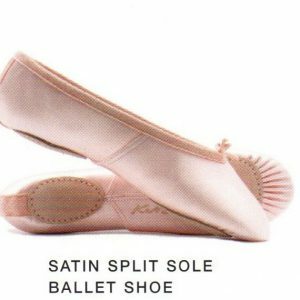 Colour-coordinated sole. 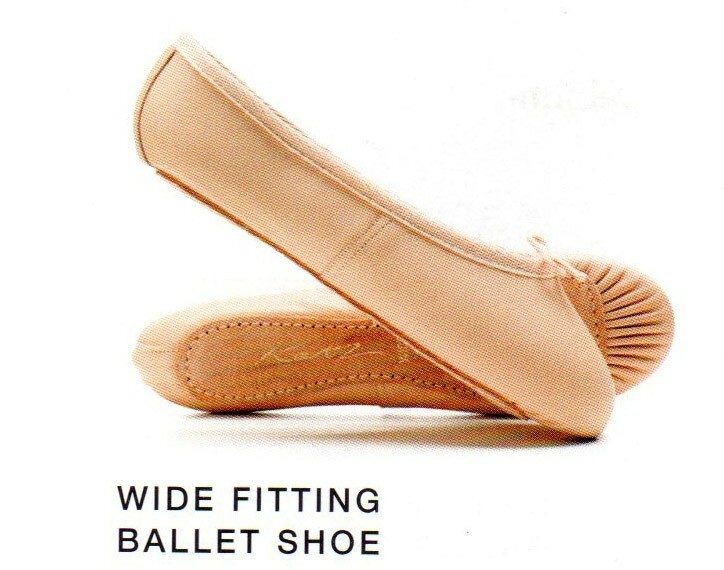 Wide (‘E’) fitting for the broader foot.